Boost your brain power now! Get your EHT by clicking the picture and start seeing the benefits of this powerful supplement. Are you worried about Alzheimer's disease? CLICK HERE to see what the Mayo Clinic discovered in their research. 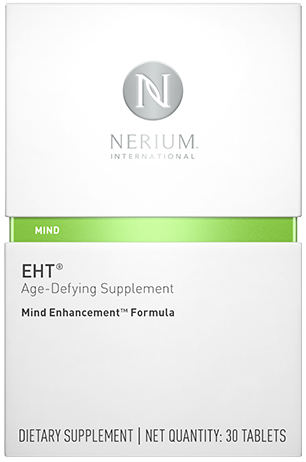 EHT helps to restore the Tau protein of the nerve. Start yours today!